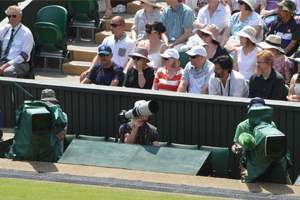 For 40 years CP Cases have met the varied needs of broadcast professionals with superior quality rugged textiles, protective cases, 19” racks and camera rain covers – from uninterrupted coverage of live events, through electronic news gatherers to outside broadcast and individual camera users, our products have supported many customers and applications. 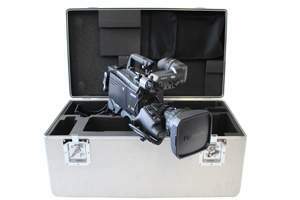 The common denominator is protection of equipment so filming or broadcasting continues unhindered – therefore, equipment needs to be safely stored, transported and ready to operate on demand. Solutions provided very much depends on the what, where, when, how, weight, ingress etc. and with so many variables to consider its reassuring to work with an organisation that has a pedigree of design and engineering, and the range of alternative products to provide objective recommendations. Take for example Electronic News Gatherers. This is where you need to be somewhere quick, on the ground to broadcast the latest developments of an historic event or occurrence. You need to grab your electronic and Sat Com equipment and move. You don’t need to encounter flight weight and size restrictions and that’s where our super lightweight SatRack comes in to play – strong with shock resistant mounts, SatRack gives you the protection and mobility you need to make news. Conforming to IATA standards for checked baggage, SatRack’s thermos-formed honeycomb polypropylene (HPP) body shell has a high strength-to-weight ratio and is resistant to crushing. The forming process does not crimp the HPP, but instead gives the angled edges longitudinal strength and rigidity with a stacking capacity up to 100kg. 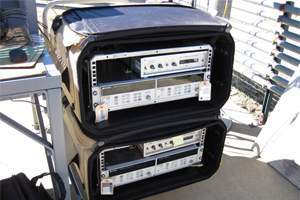 (Measuring the world’s solar radiation in the Mojave Desert, California using SatRack – the Institute for Energy and Transport (IET) for Renewable Energy was able to transport the equipment as checked baggage and get to their destination quickly and without compromise). When it comes to protective camera cases there are several options available depending on style and personal requirements or preferences. 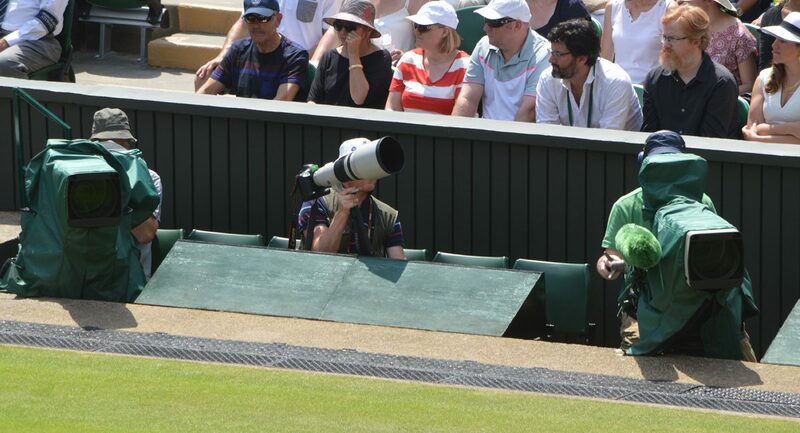 Our popular aluminium range is a traditional favourite of the broadcast industry, AluCurve is excellent for owners looking for high protection and style. Made from 2mm rigidised aluminium AluCurve is constructed without an edge corner weld to prevent seam splitting. AluCurve is the ideal balance between style and protection the tough pre-pressed corners add extra seam strength and exceptional resistance to drop damage. You can personalise or brand your AluCurve case with colour coded ‘smarties’ making identification simple. The smarties fit in the pressed corners and allow you to colour code equipment types or spot your case in a crowd. 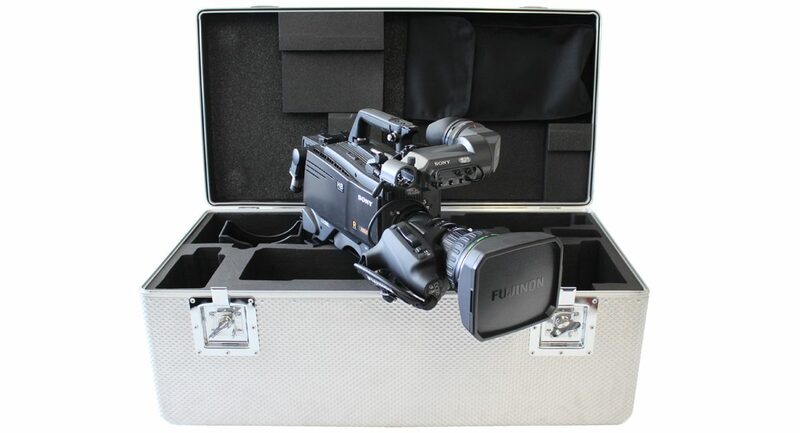 Alternatively Amazon Cases are a perfect camera case foil – made from a tough polyethylene and rotationally moulded to give thicker edges and drop protection they achieve MIL -STD -810F and is the first choice of the military and security forces. A complete range of standard sizes are available to accommodate a wide variety of equipment and where weight becomes an issue wheels can be added. AluCurve and Amazon Cases perfectly compliment foam inserts for custom CNC routed cushioning, indeed the vital component of protective packaging is the foam that surrounds and supports the case contents. The selection of the appropriate foam types and densities is critical in ensuring the safety of a cases’ contents in some situations our cases protect livelihoods. (Precision engineered foam means your equipment will be stored and transported safely so that its operational on demand. There are choices in colour, multiple laminations and foam materials, including those with anti-static, conductive and self-extinguishing properties). 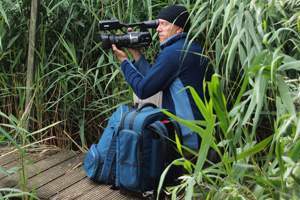 Take for example Steadicam Owner Steve Mitchell, he’s filmed around the world at the Olympics and International Football tournaments and needed to keep his kit safe. 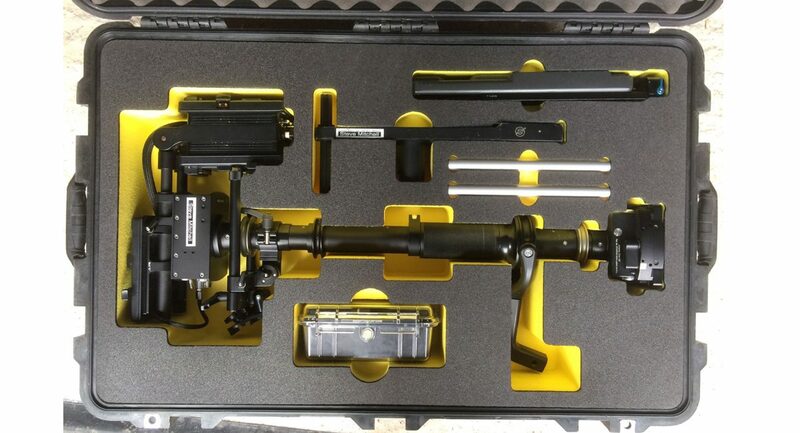 He says, “I chose CP Cases as I work on a regular basis with Outside Broadcast and Equipment hire companies. CP Cases have an excellent reputation within the industry and I see them at first hand and have always been impressed with their high standards. The whole process of design, manufacture and delivery was A1 from start to finish. Nothing was too much trouble and the level of customer service was excellent. 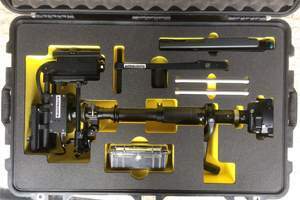 I must admit to being a bit OCD when it comes to attention to detail and CP Cases delivered my foam insert which exceeded my expectations.” The full story of Steve’s experience can be found here. If lightweight and bespoke are your needs then Rugged Textiles provide an excellent alternative – made from tough Cordura, nylon and canvas fabrics, they can be padded or have specialist designed foam for tailored cushioning. Finishing can include wheels, telescopic handles, slings, clips and closures. They are extremely versatile. And because of the bespoke design and manufacturing process Rugged Textiles can be produced for almost any product and application such as; back packs, camera & monitor bags, production organisers and tripod bags, the list goes on. Colouring and labelling is also possible so that bags can be branded or personalised – pockets and pouches add to the flexibility of the product. Our new range of Camera Rain Covers have been designed for the very latest generation of 4K OB cameras and lens. 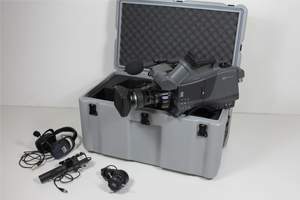 The range brings together advances in textile manufacturing technology with designs that provide cameramen free and ergonomic access to controls and connections. These camera covers provide uncompromising levels of weather protection. 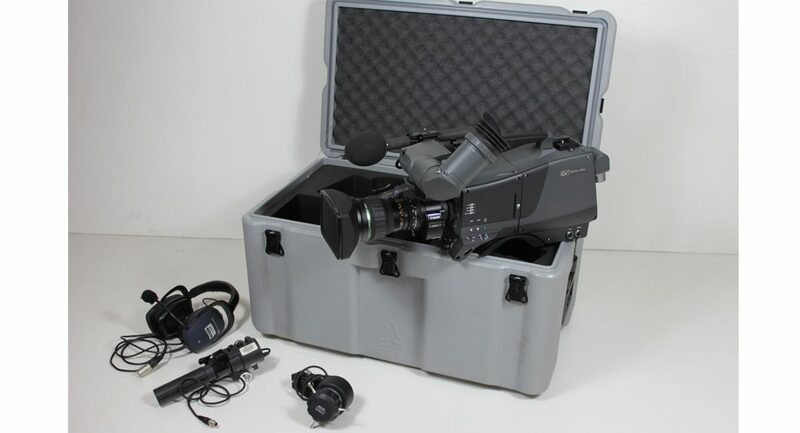 CP Cases has been a strategic partner to the Broadcast sector for over 40 years and has a client list that boasts many of the leading providers as well as independent cameramen. 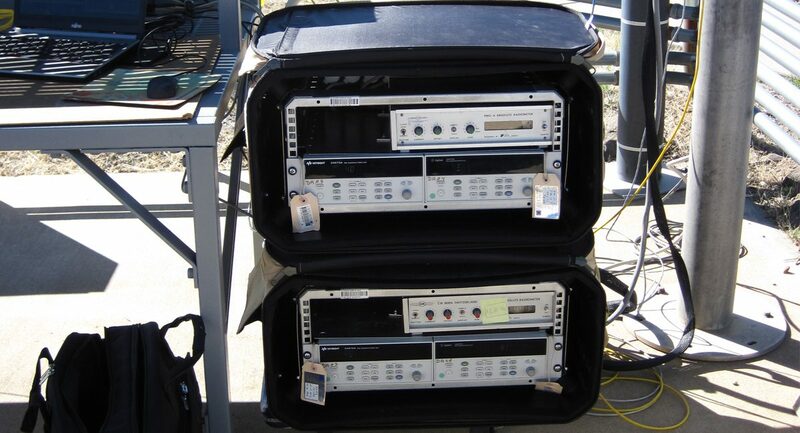 They trust and depend on CP Cases’ products to safeguard vital and expensive equipment so that they can provide uninterrupted coverage when needed.